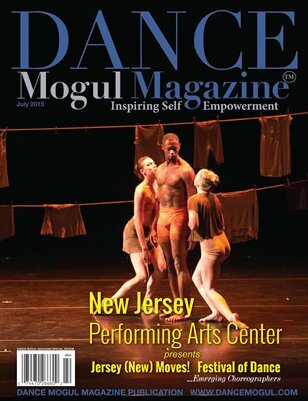 In this issue, we celebrate New Jersey Performing Arts Center (NJPAC), for their continued efforts to bring the best of the arts and education to Newark NJ. We will take a closer look at some of this years performers at Jersey (New) Moves! Emerging choreographers. A program to showcase New Jersey’s best up-and-coming dancemakers as accomplished mentors partner with young Garden State choreographers to develop works that premiere at NJPAC.